Ontario Mall Antiques has grown steadily over the years. 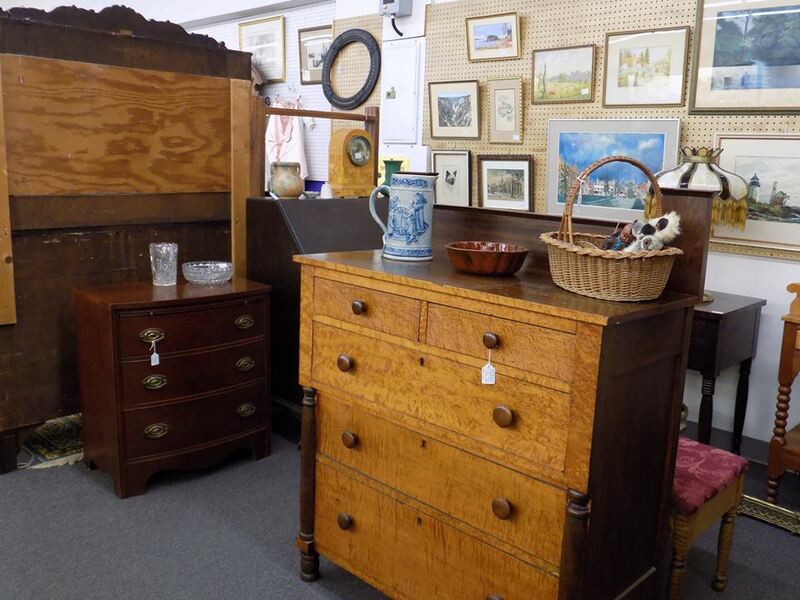 We started with 12 dealers in our first month in April 1993 and now we have nearly 1,000 antique and collectibles dealers. Ontario Mall Antiques is now the largest antique mall in New York State. Our dealers are some of the best in the northeast. They specialize in everything under the sun and are always willing to share their knowledge. Our staff is exceptional as well. They are engaging, helpful, and customer oriented. And buyers come here because our inventory stays fresh and prices are right. Forget the do-it-yourself particle board pieces and come see the beautiful and sturdy furniture in our collection. Get that perfect piece to complete your living room, or browse for items from a particular period or design movement. With everything from beds, dressers and nightstands to cupboards, sideboards and dining tables—we have what you’re looking for.